1. 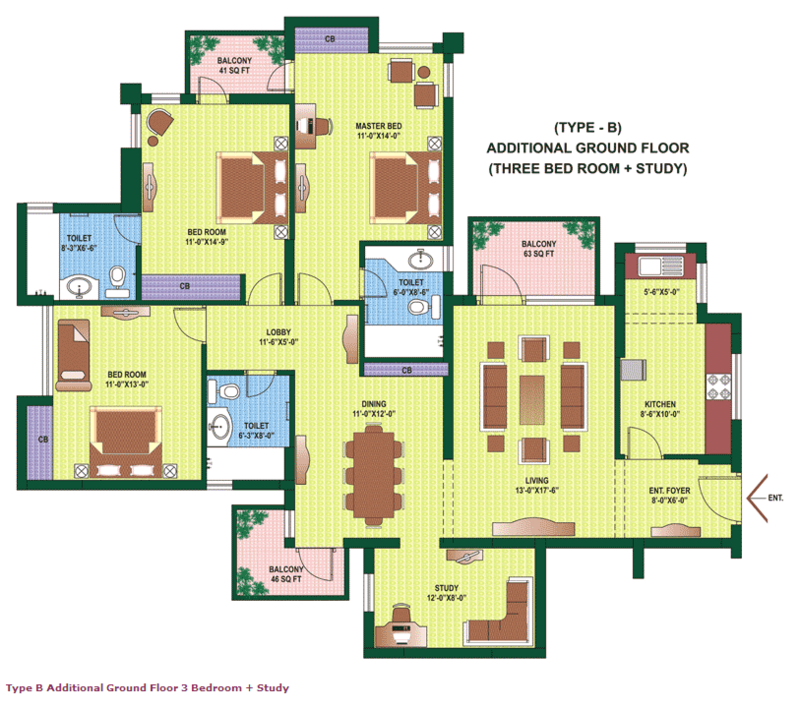 Orchid Petals Floor Plan 2 BHK + Study – 1805 Sq. Ft.
2. 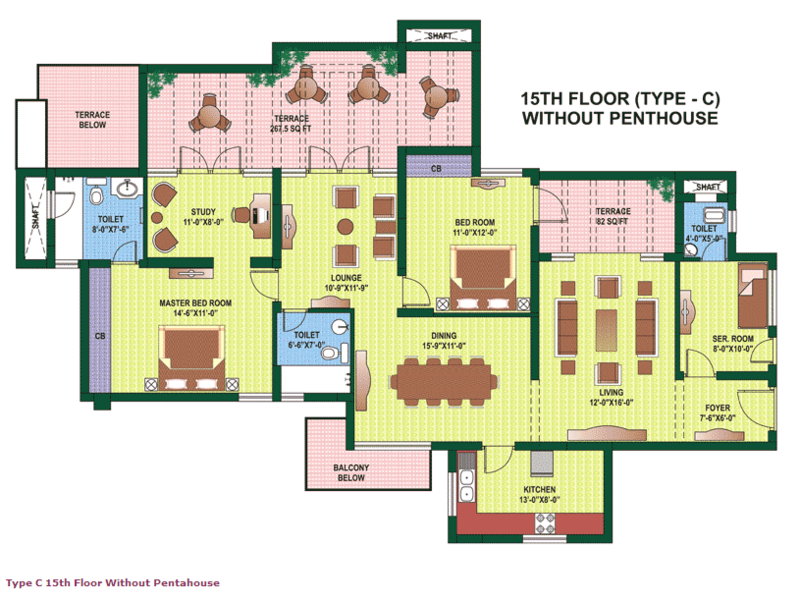 Orchid Petals Floor Plan 3 BHK – 1805 Sq. Ft.
3. 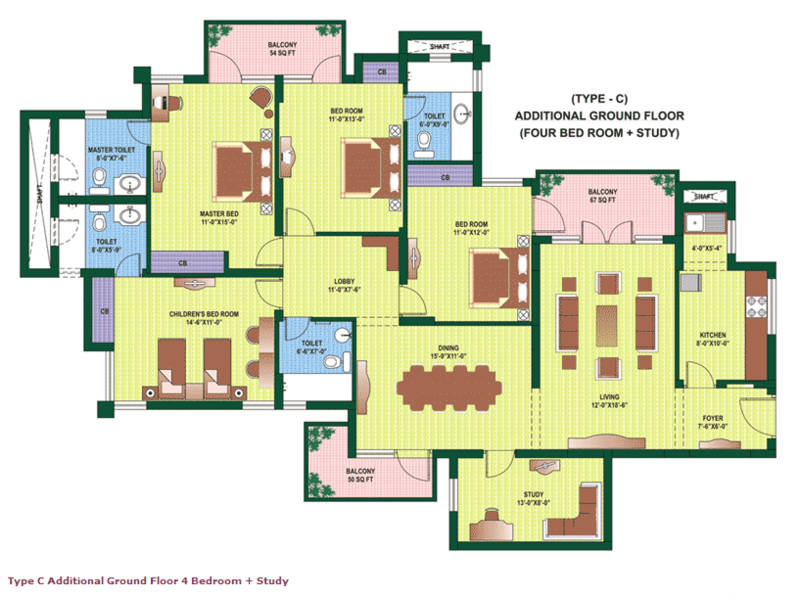 Orchid Petals Floor Plan 2 BHK + Study + S.R– 2033 Sq. Ft.
4. 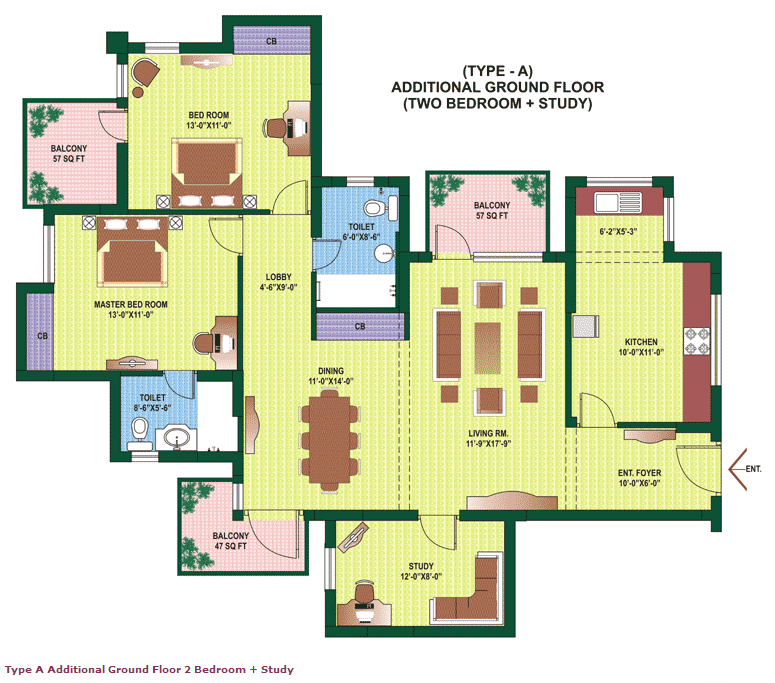 Orchid Petals Floor Plan 3 BHK + Study – 2061 Sq. Ft.
5. 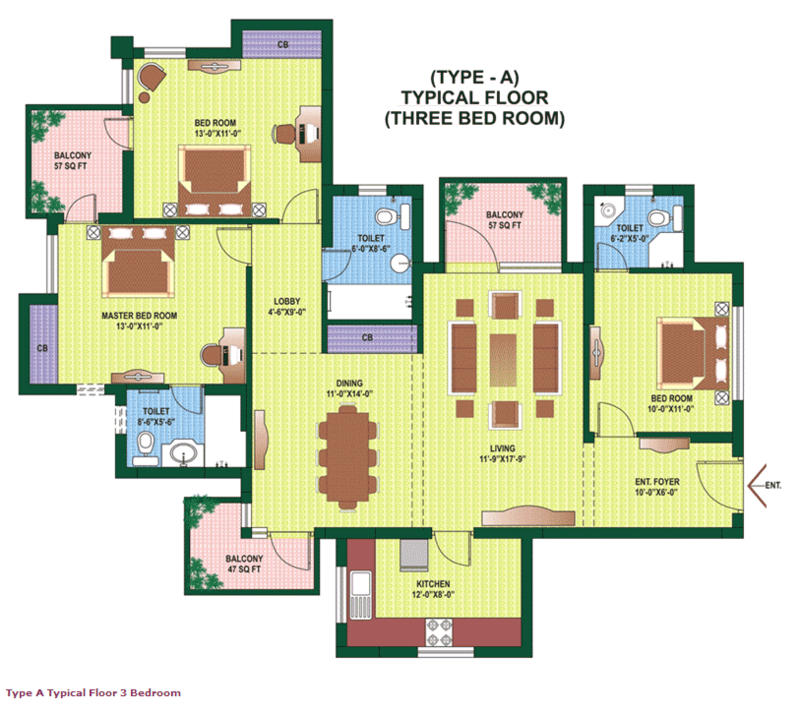 Orchid Petals Floor Plan 3 BHK + Study + S.R – 2380 Sq. Ft.
6. 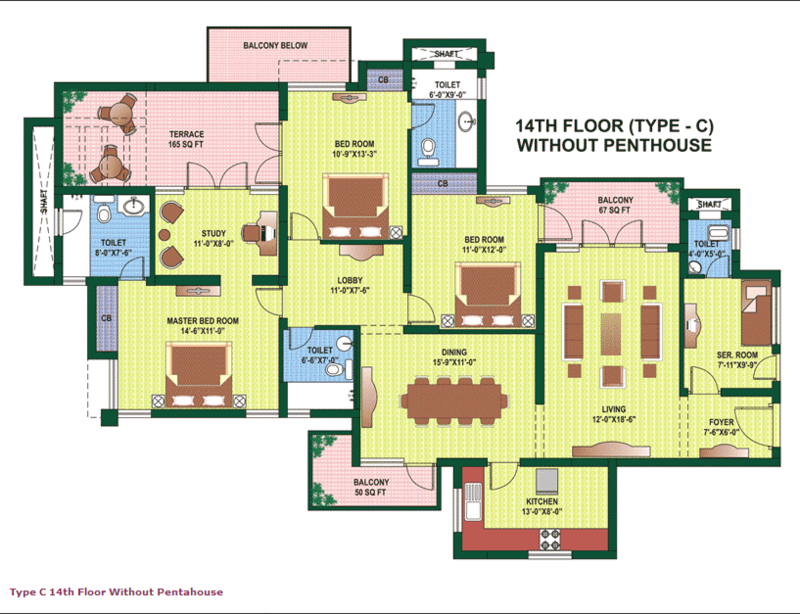 Orchid Petals Floor Plan 4 BHK + Study– 2562 Sq. Ft.
7. 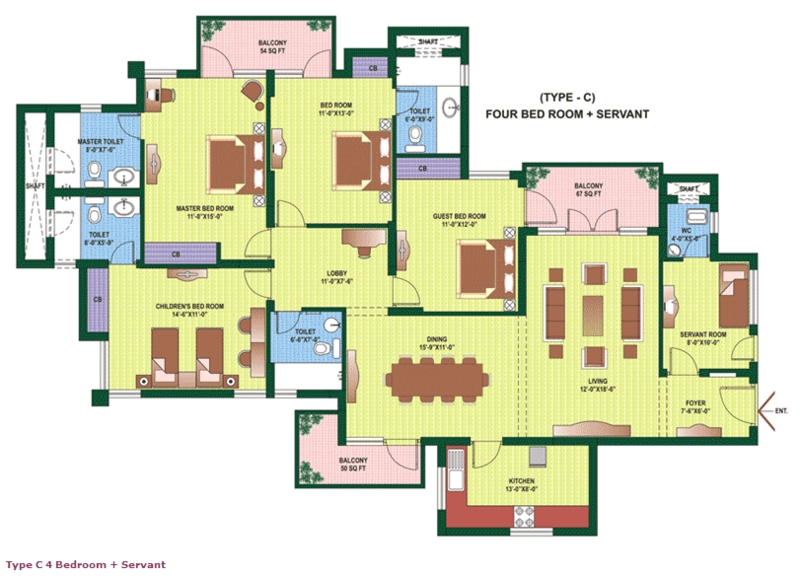 Orchid Petals Floor Plan 4 BHK + S.R– 2562 Sq. Ft.